you might have noticed that google changed their Meta Description length from 2 lines to up to 6 LINES !! This is a hughe unused Potential by most SEOs. 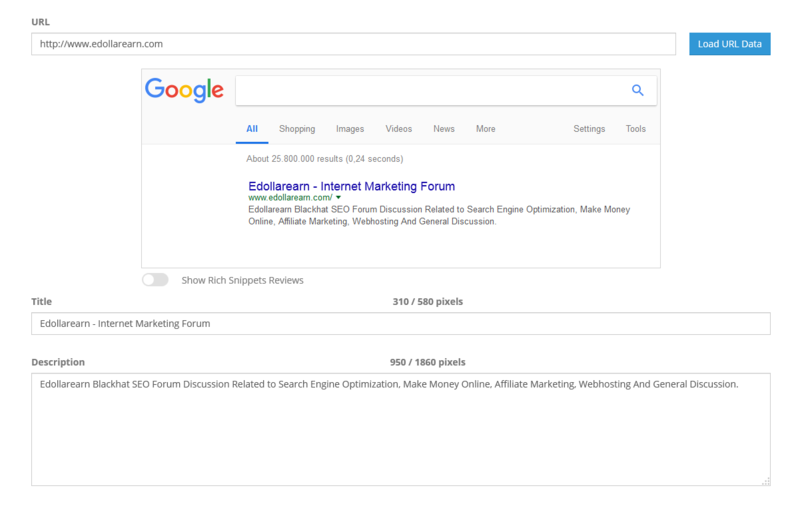 Improve your Meta Description and Title Tag to the latest changes ( 12/2017 ) and get more clicks. Even this Forum have not optimized this hidden GEM ! [GET] Facebook Loophole Revealed... Get UNLIMITED Leads For FREE! Perfect For Newbies!